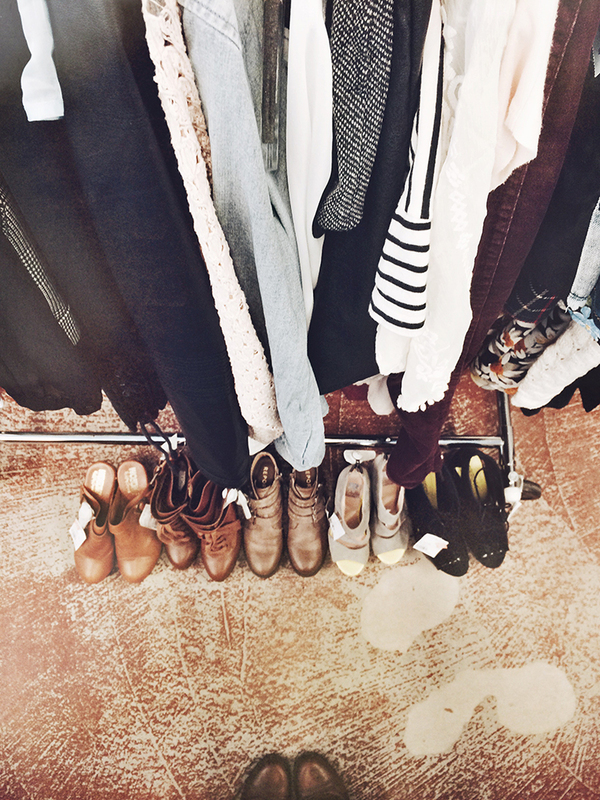 Here's a sneak peek of some items I picked out and styled from BCBG Max Azria, ZARA, Mink Pink, Jeffrey Campbell, American Apparel and more! 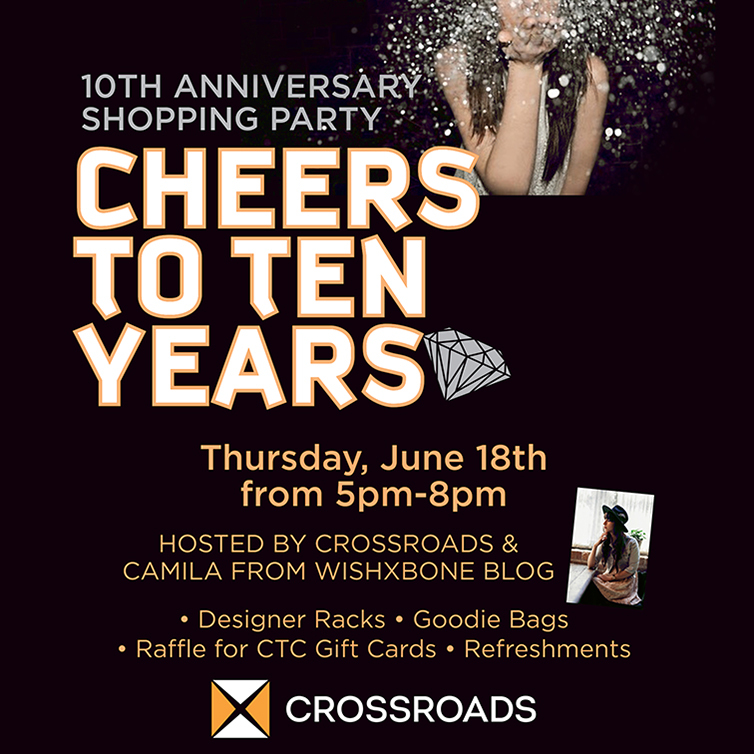 I'm hosting my first event ever through the blog this Thursday from 5-8PM at Chicago's Crossroads Trading Company​ in Lincoln Park celebrating their 10 years! There will be select designer pieces, outfits styled by me, a raffle for gift cards for the store, goodie bags, sips and treats too. I'd love to see you there!